Calling all Hampshire Juniors ! 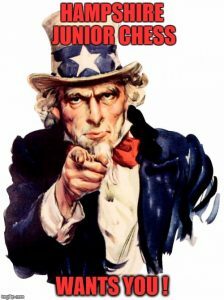 Hampshire Junior Chess Wants You ! If you are eighteen years old or younger, reside in Hampshire or go to a Hampshire LEA school then we want to hear from you ! Of course, we also hope you are a keen chess player ! 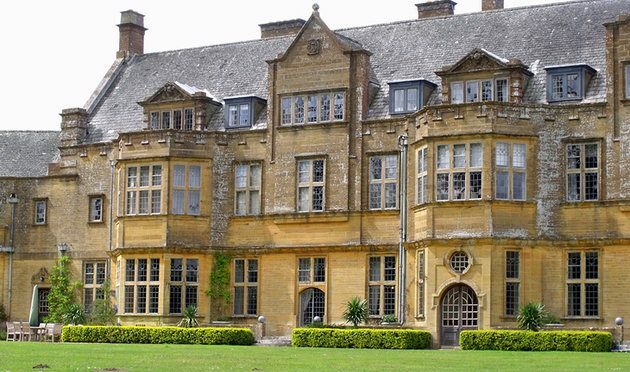 If you are keen on chess and wish to have the chance to play for your own home county then please get in contact. For the past few years junior chess in Hampshire has lacked its own teams and so myself (John Upham) and GM Nick Pert and others decided to do something about it. You may well be currently playing for another county such as Surrey, Sussex, Dorset or Berkshire. This is not a problem and you may switch to your home county if you wish. Please ask your parents to contact myself (John Upham) on john.upham@zen.co.uk or (07976) 634053 or www.facebook.com/john.upham with your details and will be in touch. HJCA attended the 2017 Annual General Meeting of the Southern Counties Chess Union (SCCU) on Sunday, July 10th in Colindale, North West London. After a short presentation by John Upham the meeting vote unanimously to welcome HJCA as a non-county member of the SCCU. This membership allows HJCA to enter junior teams in various competitions against county and non-county teams. The June 14th Annual General Meeting (AGM) of the Hampshire Chess Association (HCA) welcomed the initiative to restore the good fortunes of the HJCA and affiliated without dissent the HJCA. HCA appointed Chris Priest to be HCA delegate to HJCA meetings. In turn HJCA will reciprocate as its first formal meeting which has yet to be organised. HJCA (via John Upham) laid out progress to date and a high level summary of its plans for the forthcoming season and its long term plans. Shortly after kick-starting HJCA we were approached by two anonymous benefactors who pledged funds to HJCA. From these funds and with the generous help of CHESS & Bridge HJCA was able to purchase twenty DGT 2010 timers plus twenty folding boards and twenty sets of pieces. HJCA gratefully acknowledge these two anonymous benefactors.